Local community events are replayed back on a tape-delayed basis. 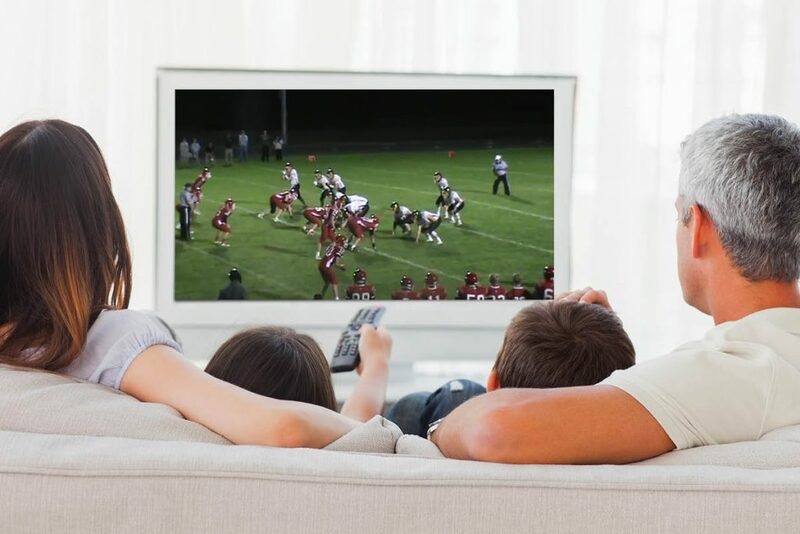 Watch home high school football and basketball games, plus parades and more. Outdoorsmen Adventures series airs on Mondays through Friday at 6:30 pm, and Saturday mornings at 7:00 am. The Burnnie Show airs Monday through Friday at 8-9 am and 4-5 pm. Dr. Beth’s Recipes for Life airs Monday through Friday at 9-10 am, 3-4 pm, and 7-8 pm.